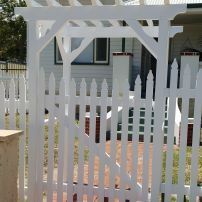 Gate with Arbor at entrance to property. 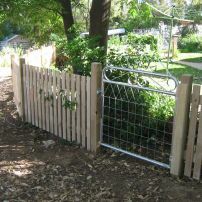 commented on "Front Yard Gate"
This gate gives access to the front yard. 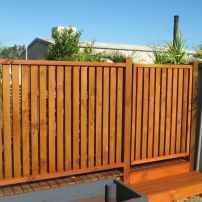 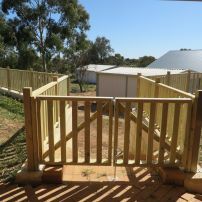 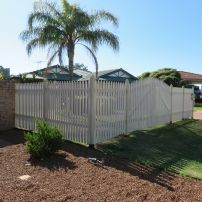 commented on "Large Double Gates"
Large double gates to give vehicle access to the front yard. 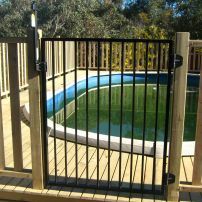 commented on "Powder Coated Pool gate"
commented on "Small Double Gates"
Small double gates on balustrade. 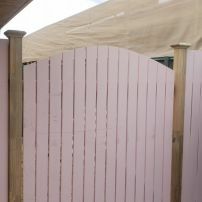 Gate with hinges on the outside. 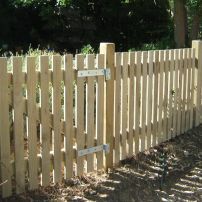 Small gates in picket fence.